DC Rep for Tyler Perry/OWN TV Shows "Love Thy Neighbor" & "The Haves & Have Nots"
Throughout working various events, Candice Nicole has had the pleasure of working with Diageo (Smirnoff , Ciroc & Qream), Bacardi (Grey Goose), Spike Lee, Meek Mill, 2 Chainz, Lupe Fiasco, Diggy Simmons, DJ Scratch, Freeway, Raekwon, Marsha Ambrosius, Bobby V, Travis Porter, Estelle, Melanie Fiona, Howard Hewett, Donnel Jones, Hal Linton & many more. 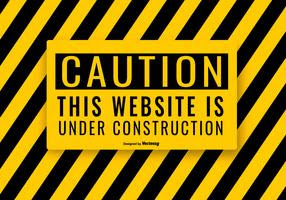 CNPR is the source of gaining their clients exposure and the credibility they deserve. 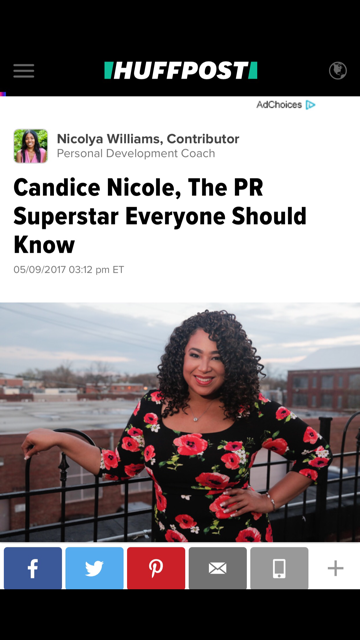 As Candice Nicole always states "CNPR is a firm that believes in reaching to the sky and bringing out that star in YOU!"